Etiquette matters in business. 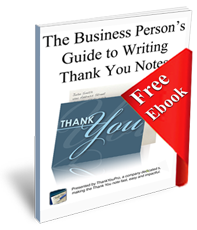 Saying “thank you” has great value. Check out this great article from INC. magazine.